Our CT Adult day care center is located on the Vernon/ Tolland line. It is a community setting designed to look like a local club. To promote a fuller life by engaging clients in activities that are enjoyable and meaningful to them. 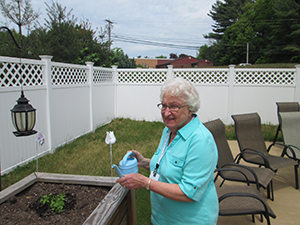 To give respite and peace of mind to caregivers by providing a supportive environment. 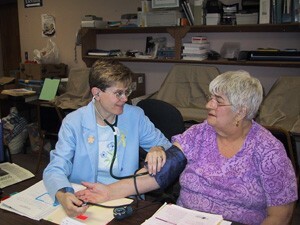 To use the medical model of care to promote health and wellness.